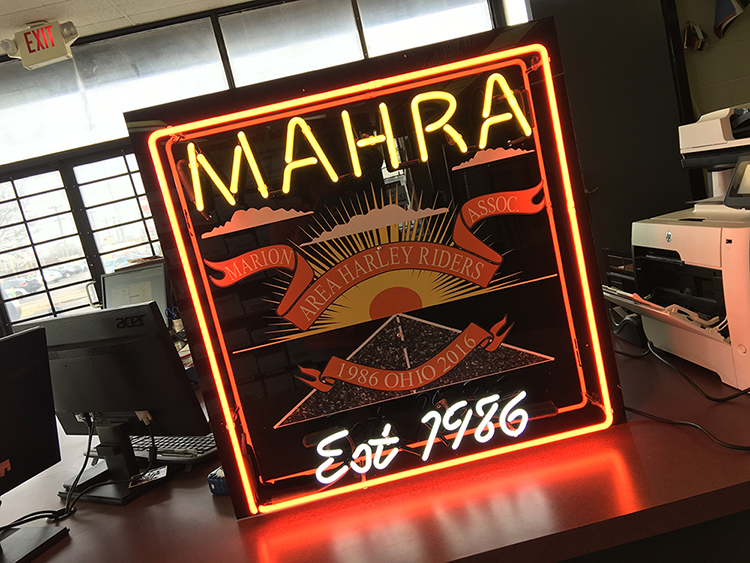 At Custom Sign Center, we provide amazing business signage solutions and benefits when it comes time to highlight, enlighten or create your next electronic signs, custom neon signs or LED signs. 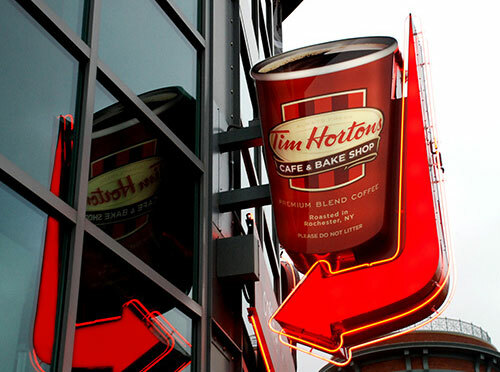 LED signs have emerged as the go-to lighting source for lighting your custom sign in a huge number of ways. Now you can grab even more attention with your business signs by using our complete, do-it-yourself, low-cost LED signs. With a lightweight and quick-and-easy design, these changeable letter signs are up to 50% less expensive than neon while retaining all the same great effects without the maintenance! 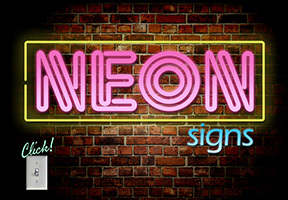 Neon and LED are great electronic signage solutions for an indoor sign or an outdoor sign. 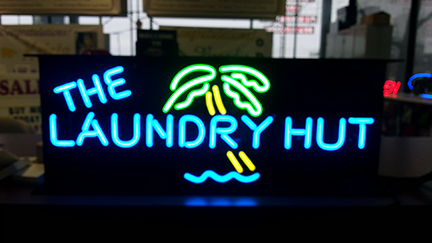 Neon Signs have been around since the late 19th Century, but show no indication of diminishing as a dominant, versatile and durable sign solution. A quality manufactured electronic sign can last for many decades, and with maintenance, can last much longer still. 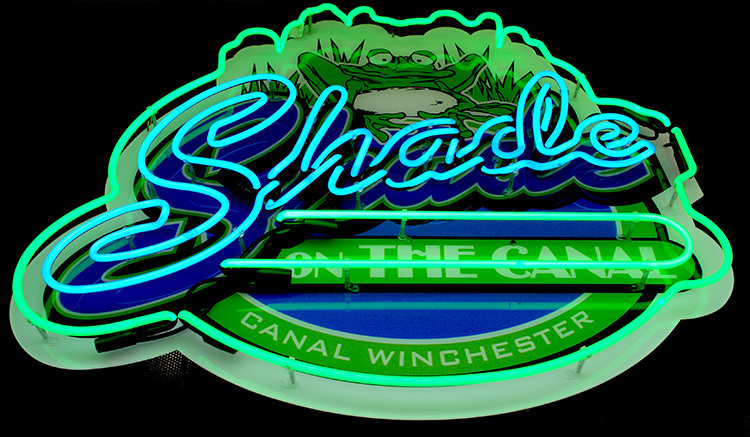 Unlike many other kinds of signs, neon lights are still largely a handcrafted product. That is the case here at Custom Sign Center. We still hand craft these beautiful signs to your specifications. Glass tubes of variable thickness are heated over a super-hot flame and are hand bent to shape by our passionate neon artisans. When cooled, they are filled with neon gas. Other elements are introduced to the mix to create an array of colors. An electric current is then passed through these hand crafted glass tubes, causing the neon to glow brilliantly. 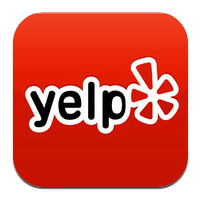 Use your electronic signs outdoor or indoor. 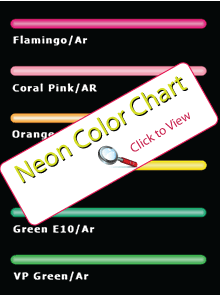 With our in-house neon tubing frabrication plant, we manufacture “miles” of neon tube lights. We manufacture most of the parts we use in house, but we also rely on quality vendors, such as SignLights LED for quality parts. 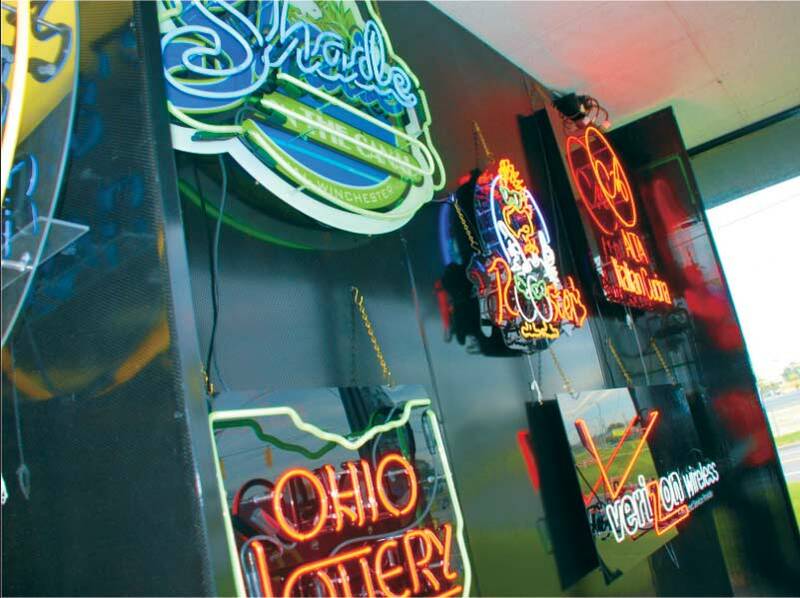 Using cutting edge techniques from our sign shop in Columbus Ohio, we produce long lasting production and custom manufactuing runs while ensuring that all of our neon and transformer installations are UL approved. Our custom neon signs comply to UL 2161 rules and regulations as stated by the Underwriters Laboratories. Neon is an excellent choice for restaurants and retail stores as an effective display in busy streets and mall areas where competition for the attention of passersby is at a premium. 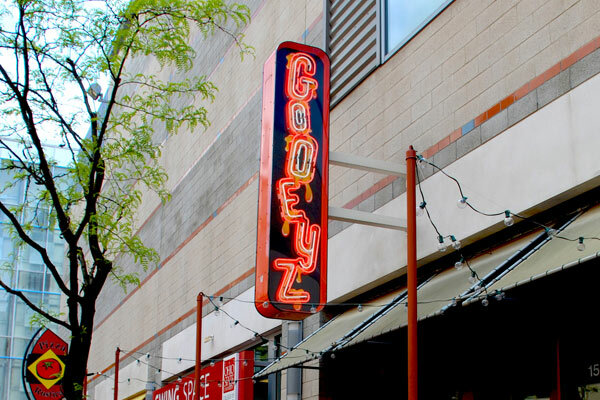 Beyond it’s uses as signage, electronic or lighted neon designs serve as an attractive accent to architecture, building borders, cabinet underlighting, etc. 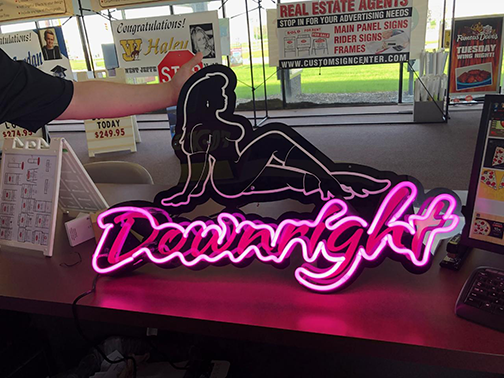 For more advertising flair, you can create flashing designs and design elements, making neon perhaps the ultimate business sign medium for vigor, intensity, and vitality. We also create stunning custom neon lights for home uses as well. Wouldn't your Man Cave benefit from a custom Dave's Man Cave neon sign? 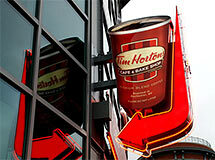 Below see a few examples of our stunning electronic signs, custom neon signs, and LED signs. Let us make a custom neon sign for you. Our stunning, brightly colored custom signs will work for indoor signs or outdoor business signage. You're only limited by your imagination. Let's get creative!